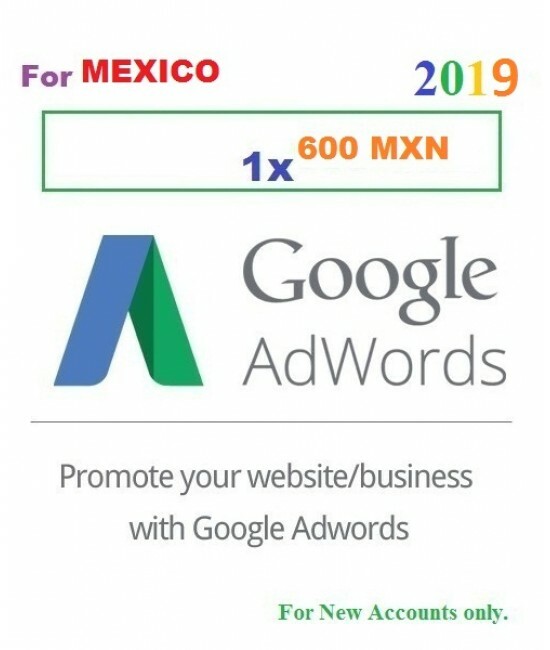 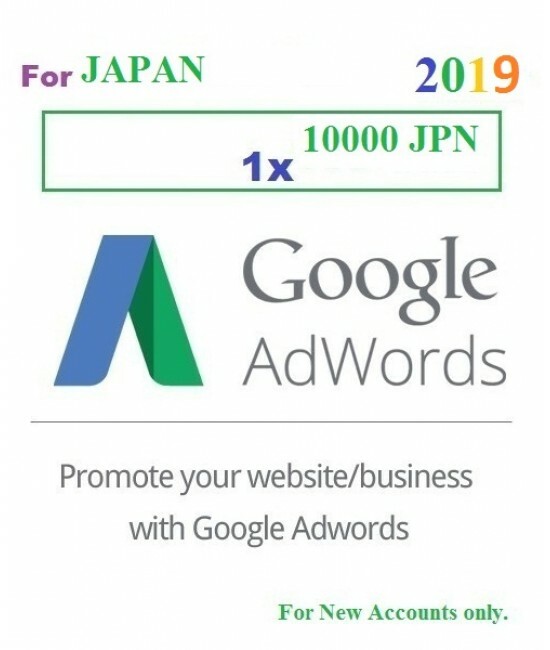 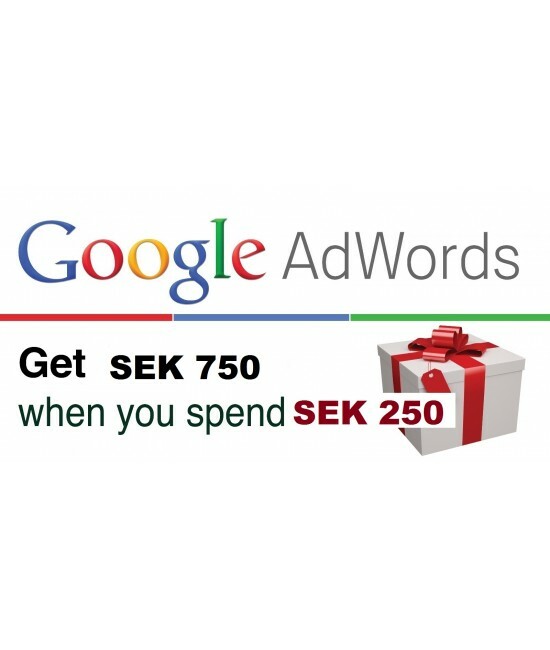 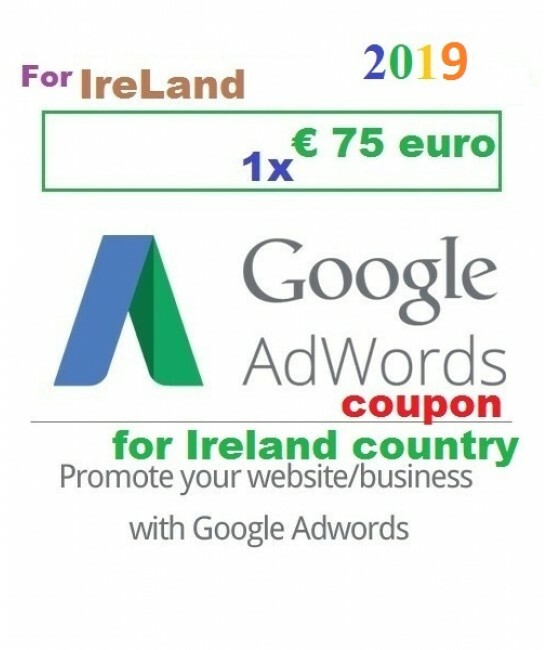 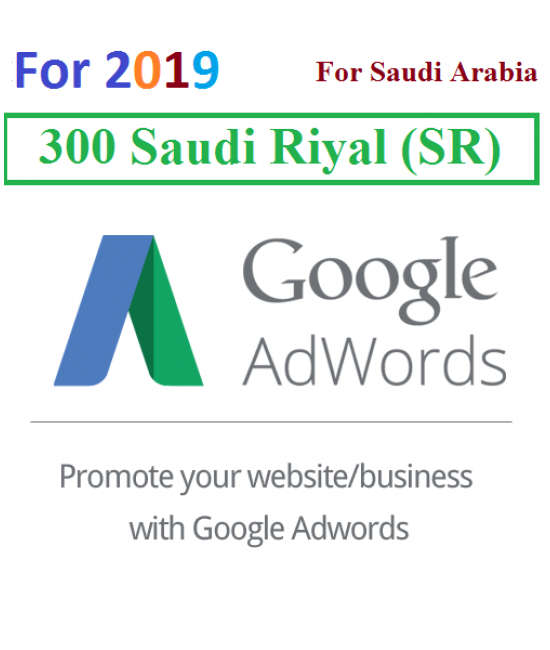 Get Your €‎75 euro Google AdWords Coupon 2019 for Spain! 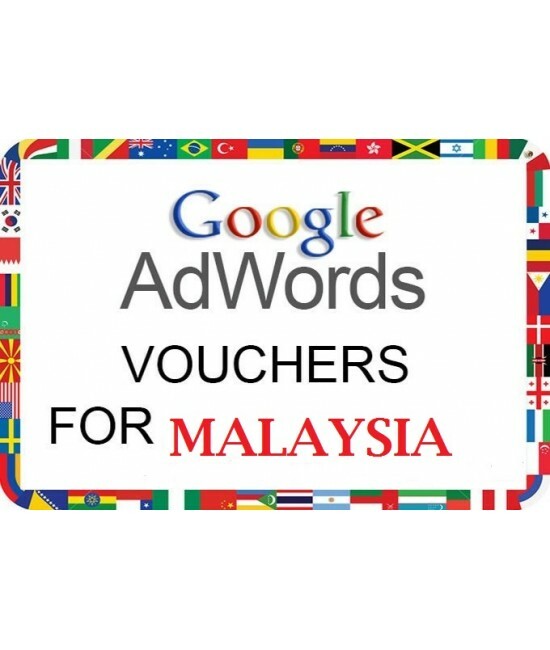 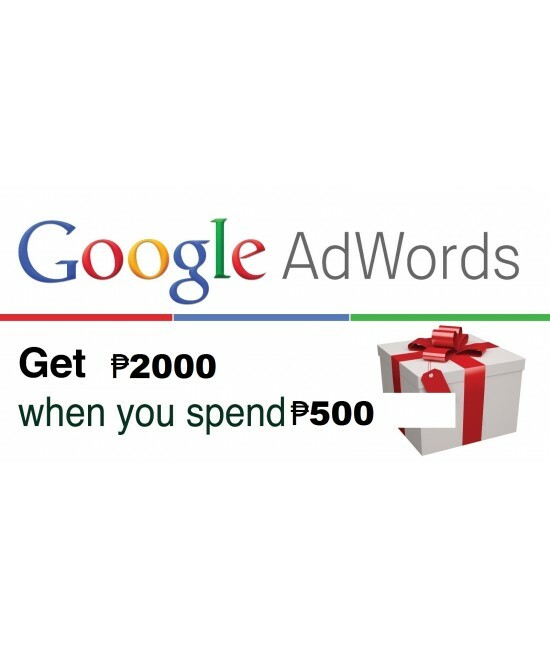 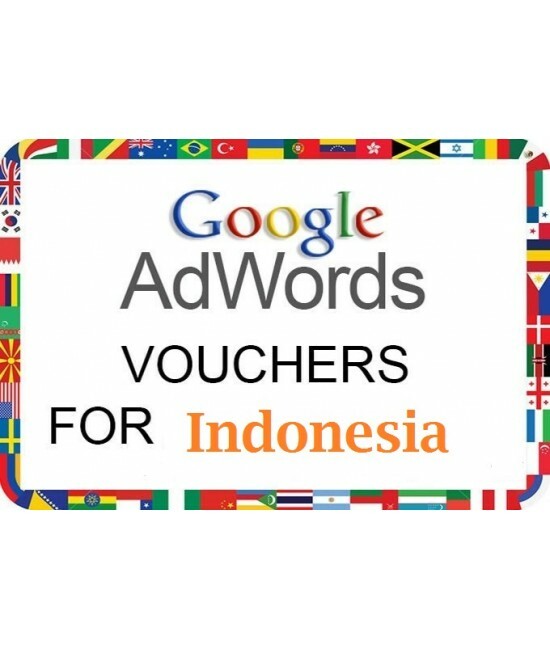 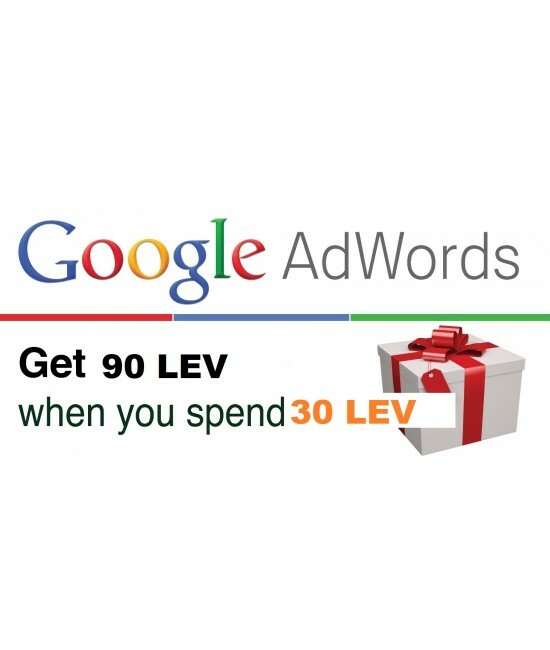 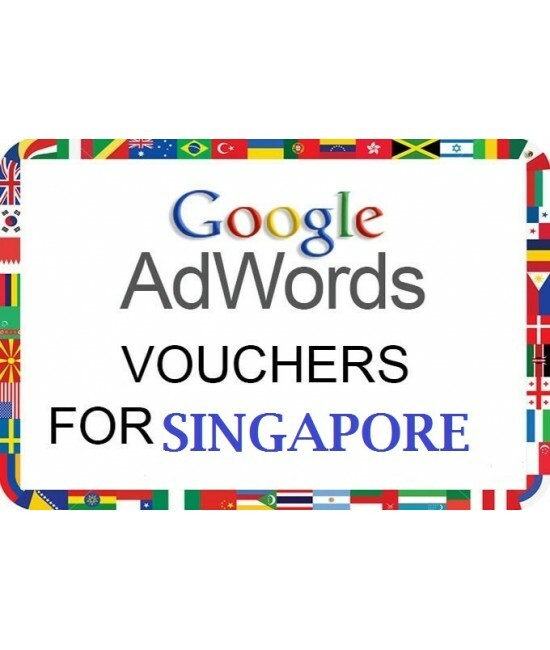 Latest AdWords Voucher, Credit, and Promotional Code form adcouponstore.com. 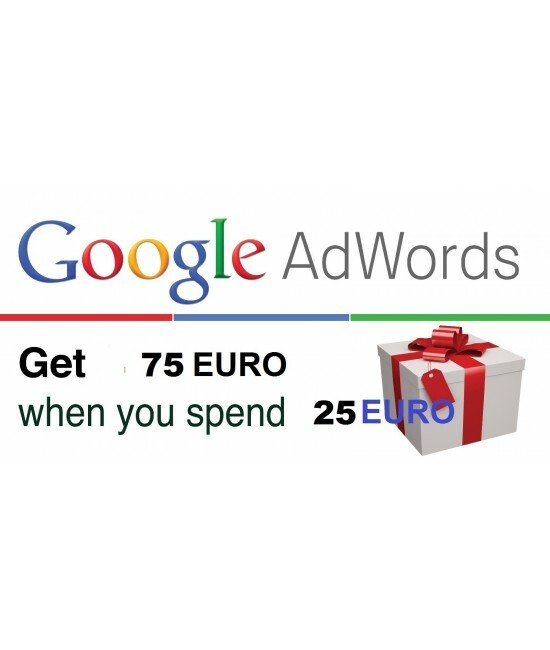 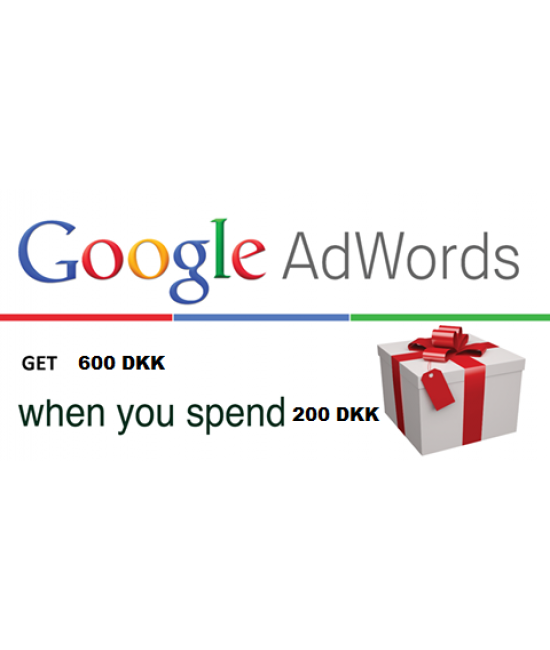 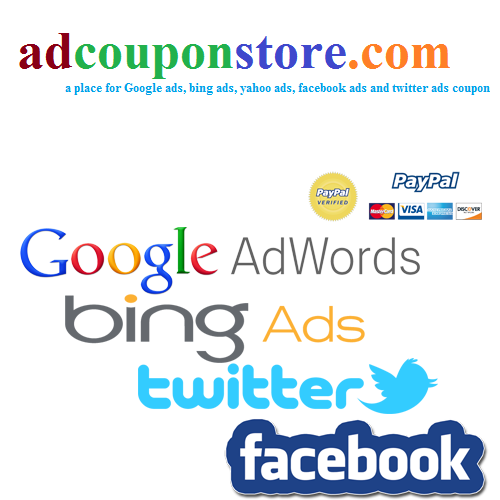 we offer €‎75 Google Adwords coupon, google ads vouchers for Spain at best price. 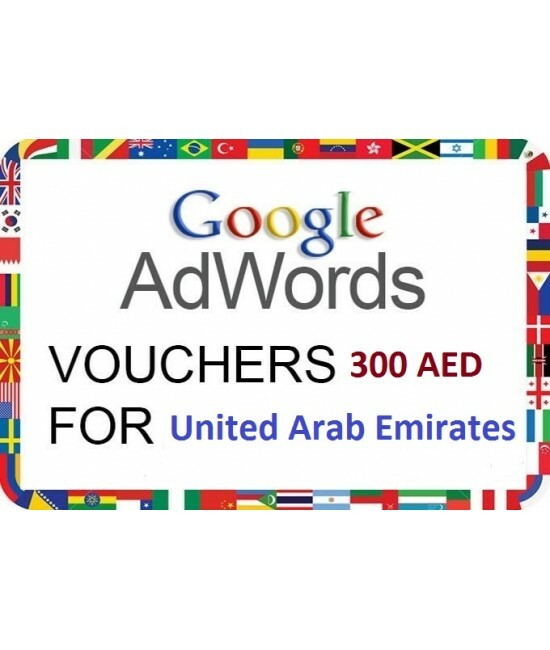 Coupon Valid for 30 days form the date of Delivery. 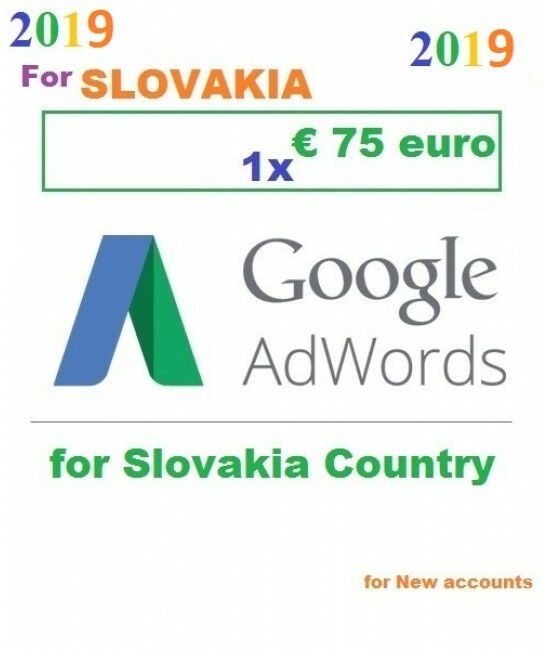 Country: Valid For Spain Only. This coupon works for SPAIN only! The coupon works for new Adwords accounts only!